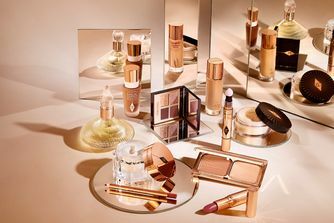 “I have spent my entire life searching for the ultimate mascara, and what it comes down to is they are a bit like men – you think you need five to keep you satisfied but actually you're really looking for 'The One'.” So says celebrity make up artist Charlotte Tilbury – and we couldn’t agree more. And you will too, once you try her magical multi-tasking mascara that does. it. all. Whether it’s curling, lengthening, volumising, separating or dramatically defining – you’ll definitely feel you’ve met your ultimate mascara match! Charlotte is known for her smouldering 'bedroom eyes' – complete with killer lashes – so we knew Full Fat Lashes was going to be next level. With a phenomenal, clump-resistant formula that glides through lashes seamlessly to maximise their fluttery fullness, this feels soft and flexible (never 'spidery'), and grants that enviable, eyebrow-grazing wow-factor. A must for those who're fed up with deliberating over length or volume – this little miracle does both – while curling, 'lifting' and separating to ensure a full-on, breeze-inducing blink! Curl lashes with eyelash curlers. Brush on Full Fat Lashes mascara, starting from the inner corner. Zig-zag the brush upwards from the very root of the lashes to curl and separate. At the outer corner, pull the brush up and out to lengthen the lashes and elongate your eye. To finish, nestle the tip of the mascara wand into the roots and brush upwards to add volume to the lash line, as if you were adding individual falsies. Repeat on the bottom lashes for added drama. I love this mascara. It's the only one that doesn't give me panda eyes - I've got long lashes and my eyes water easy. It doesn't budge. I've bought it again and again! I fell in love with this mascara the first time I used it. It really does coat every lash and it’s so buildable without clumping. It gives a fluffy false eye lash look which I love. It would be 5* from me however the only down side is I don’t feel like it lasts long. I use it most days so maybe that’s why but I feel I got longer out of my previous mascaras, it’s nearing needing replaced and I only got it about 4 weeks ago. I’m about to purchase it again though because it’s too good regardless how long it lasts! Потрясающая тушь, это пока что лучшее , что было у меня... Вообще нет нареканий . 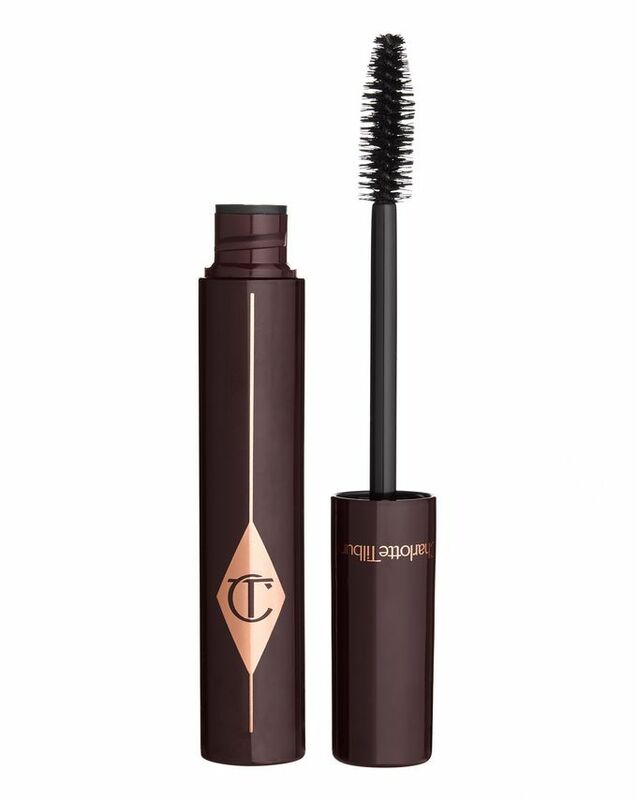 Твердая пятерка "Stunning mascara, it's still the best I have tried... Generally, there is no comparison. Solid Gold"
Finally a good CT product! Lovely mascara! Gives a great, thick set of lashed with plenty of length. Really importantly for me, the colour doesn't run. Finally, a CT product that is worth buying. 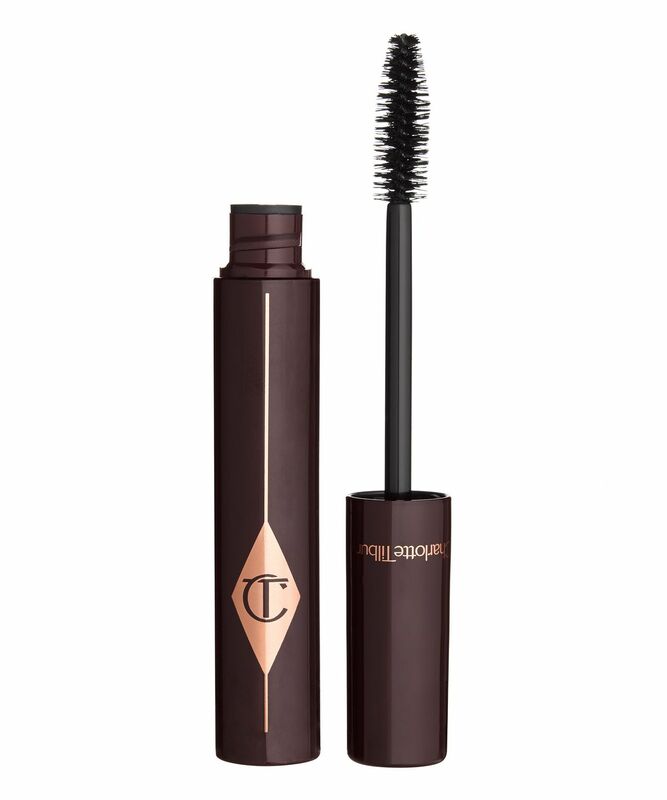 I love this mascara, you can build many layers without clumping for a very glamorous eye look. I have tried other mascaras but I always get back to this. Separated lashes and coated them without clumping. A bit voluminous but not too much. The worst mascara I've ever tried. Did absolutely nothing for my lashes. And I'm usually easily pleased with my new mascara buys. Because my lashes are pretty easy to work with. I have naturally thick and voluminous lashes. For me this was just an average mascara. I'm wondering if the previous review is supposed to be for Charlotte's other mascara. Honestly, if you want to use one of her mascaras, this is absolutely the one I'd recommend. It looks fine with one layer, then lovely and long and voluminous with the second and third layers. It can clump easily if you let it, but just work the brush to keep the lashes separated and you're good. Unless you like the clumpy look, of course! Minimal to no smudging for me, and I've already gone through two tubes (usually in hot/humid climates). This mascara is definitely the more natural look mascara. It's not as impactful as the full fat lashes. Great for just everyday office/work looks without the 'pow' eyes. I do like it as it separates the lashes well, didn't transfer or smudge. Removed easily. I like it but if you are after a very black and wow eyes, maybe not the best choice. Absolutely love this mascara! Great for everyday or easily build up for dramatic lashes! 5*! I have short and very straight lashes with no natural curl at all. This mascara is a miracle worker as it curls and defines, making my lashes look longer, but never clumpy, even after layer upon layer - I pile it on. It feels soft, is easy to use and means I can get away without curling my lashes on work mornings. The only reason I'm not giving it 5 stars is that on a long tired day (Mondays!) it can sometimes smudge a little, although not a huge amount. So if there were a waterproof version I'd snap it up. If only I could give this mascara more than 5 stars I would! It gives the most incredible lashes: full, long and they’re soft and bouncy! OMG, this product blows my mind! Nothing special. At the most this is a "day look" mascara. Since I've discovered this I haven't gone back. I buy two to ensure that I don't ever run out. Lashes look longer, more voluminous. You're able to use for both a natural and dramatic eye look as you can build your layers without clogging or clumping. And it lasts for ages. I would recommend to everyone. After years of trying many mascara, I finally found one that create the perfect volume without clogging. It's so good I offered it to my mum and all my sisters, they all love it. I am addicted. I was so excited to try this mascara, but was so disappointed because it is so pricey. I can find cheaper than this one that do the job even better. 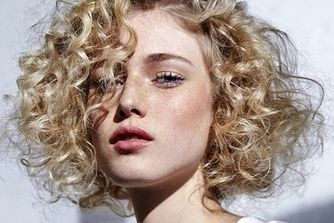 It curls nicely, but not enough volume and like any other cheap drug store mascara you can find out there. The bottle also is not so wow to me. Not going to repurchase. I am disappointed. It provides very natural fluffy and soft effect, BUT no length and no fullness even with 3 layers. Mascara terrybly smudged under my eyes after 3 hours of wearing! I thought it is due to my new eye cream, but today I have been wearing my usual mascara for 12 hours and it is still on my lashes. Sorry, Charlotte, but only one star.